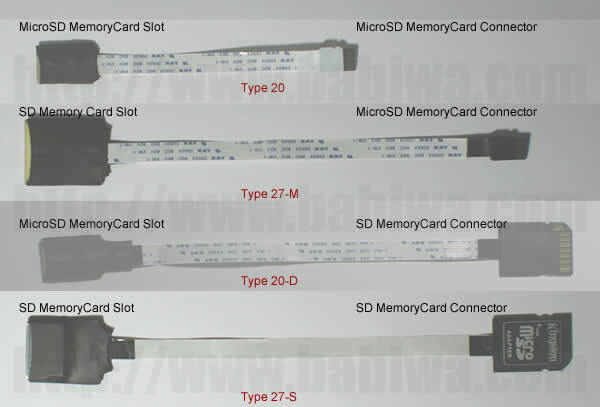 Universal Microsd(TF) to SD Memorycard slot Convertor Linker (Strengthened Version). 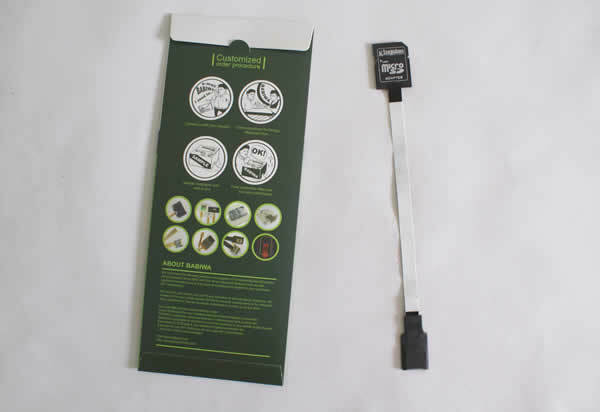 The Extention Cable from SD memorycard Slot to Microsd(TF) card.Support Any devices (brands,models) using SD memory card. (Micro sd Previously called Trans-flash Card or TF card). 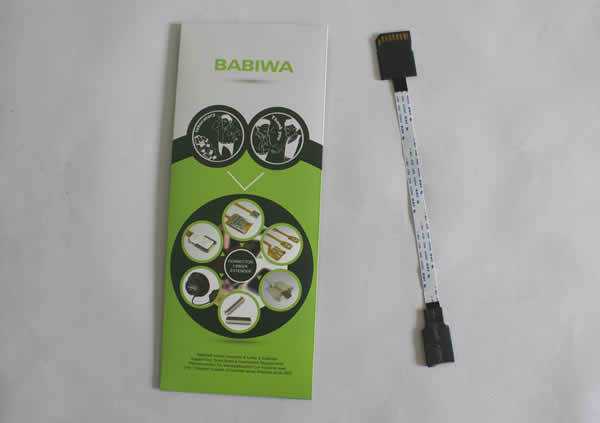 You could also use it as Extender or Linker when your device has built-in SD Memory Card Slot and you need to extend it outside to use smaller MicroSD Memory Card. 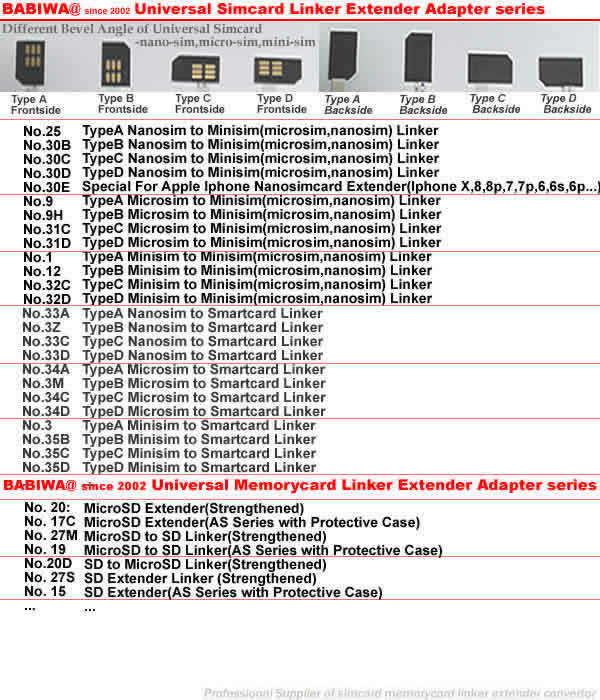 Based on universal Micro Sd and SD Standard. 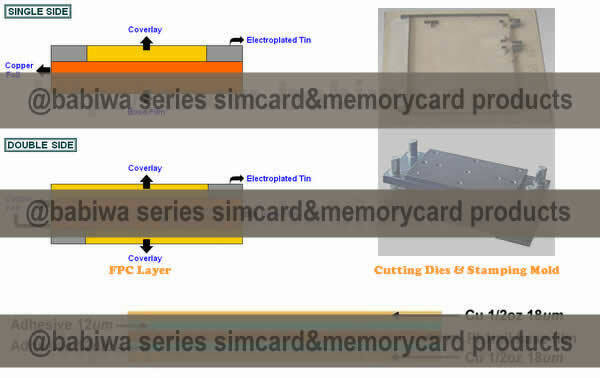 1.the Newest Strengthened Version of SD extender(Convertor to Micro SD).The Only Strengthened Version Made by Unique Double-Sided FPC(﻿Flexible Printed Circuit ) Technology, Improved from our last version of Single Sided FPC , which could support Repeated Use(especially twist and bending) of Connection line including Micro Sim Card Socket and Connetor End. Better and Reliable Than any other Common and Fake versions easy to found in the market. 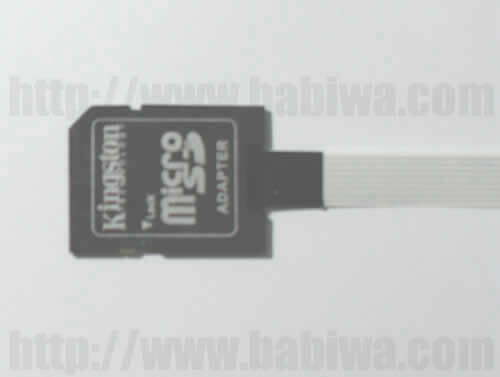 Compatible with Any Micro SD Card from Class 1-Class 10. 3. 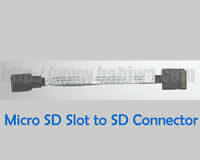 Support Plug and Play.The most convenient way to test sd on any electronics with micro sd slot. 4. 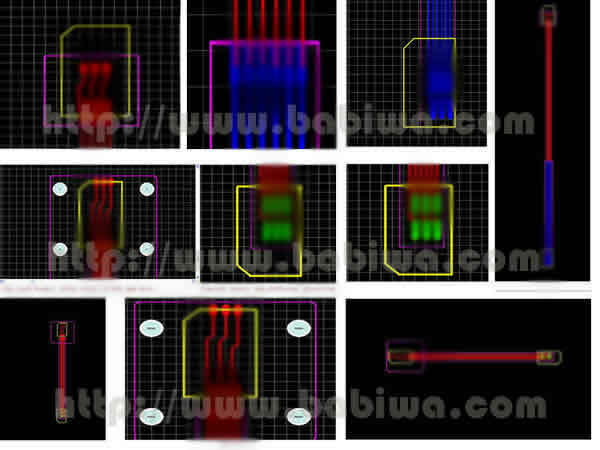 Lisiting sample with random length. 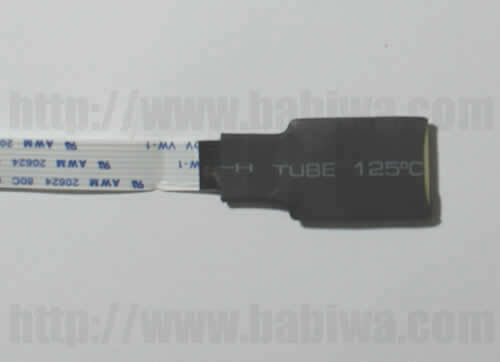 For Bulkorder,Support OEM Design and Production,the Length could be on your requirement. This listing is for Type 20-D ,refer to the pic below.